The National Institute on Aging is awarding $25 million to the Jackson Laboratory in Bar Harbor and Indiana University to support a new effort to combat Alzheimer’s disease. Jackson Laboratory Associate Professor Gareth Howell says the Alzheimer’s Disease Precision Models Center will aim to create new mouse models for testing of drugs to fight the disease. He says the funds will let them efficiently test, in mice, many potential genetic variants that have been identified in humans. Bar Harbor-based Jackson Laboratory is giving its hourly workers — some 600 of them — a raise. Jackson Lab is a private nonprofit that focuses on genetic research — and on the provision of laboratory mice to labs around the world. Officials say the lowest hourly was adjusted upward, as of last week, to $15 an hour, and that some 43 percent of the workforce in Maine and around the country will get a boost. 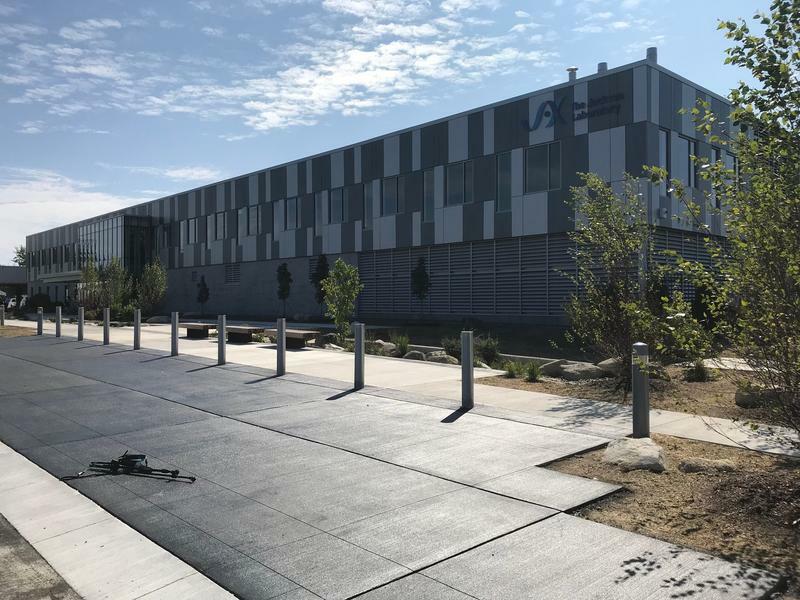 “This was driven by really doing the right thing by the people who are doing the right thing for us,” says Charless Hewett, the lab’s chief operating officer.